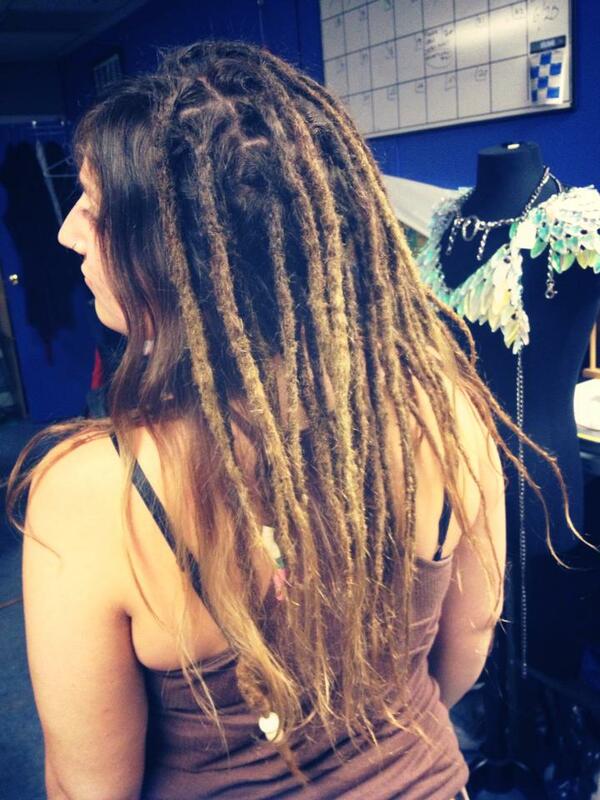 "Happiness is the only thing you feel after you get your dreads done with Erika. I have had the opportunity to travel to many places and I have never seen work like hers. I truly encourage you to seek her out! Make Me Dreadful- the best!" 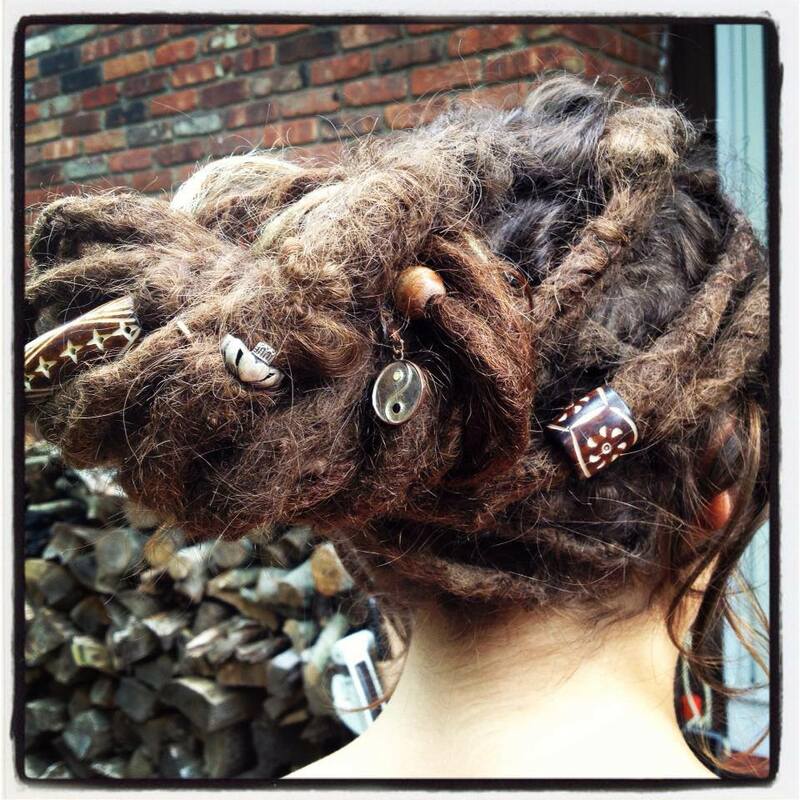 -Finnery F.
"Erika is an amazing dread artist. 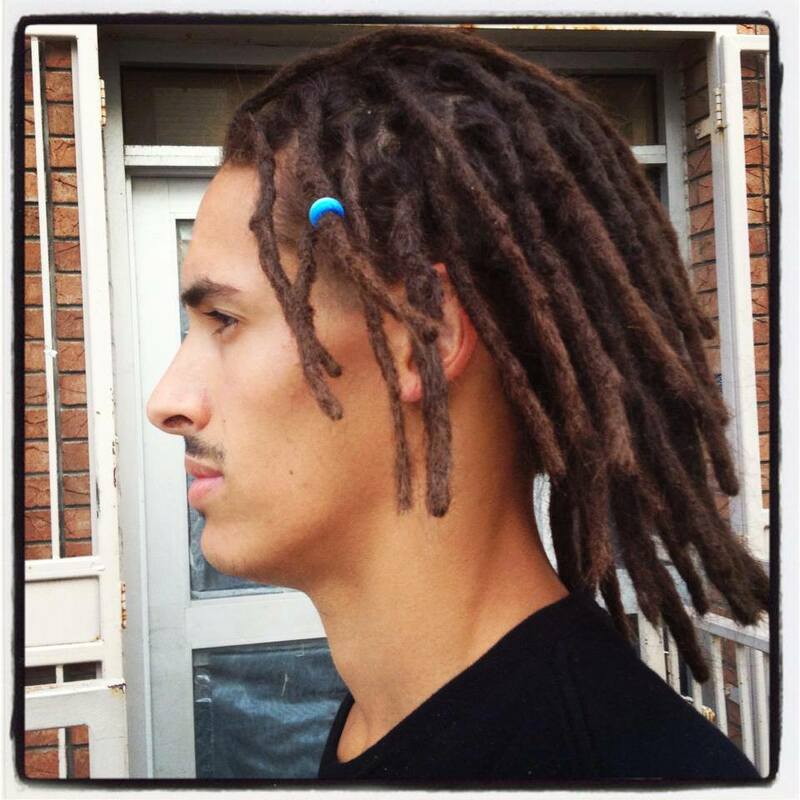 If you want your dreads to look their best you need to look no further. With just a crochet hook (no wax, products or other additives) she tightens and cleans up loose hairs. 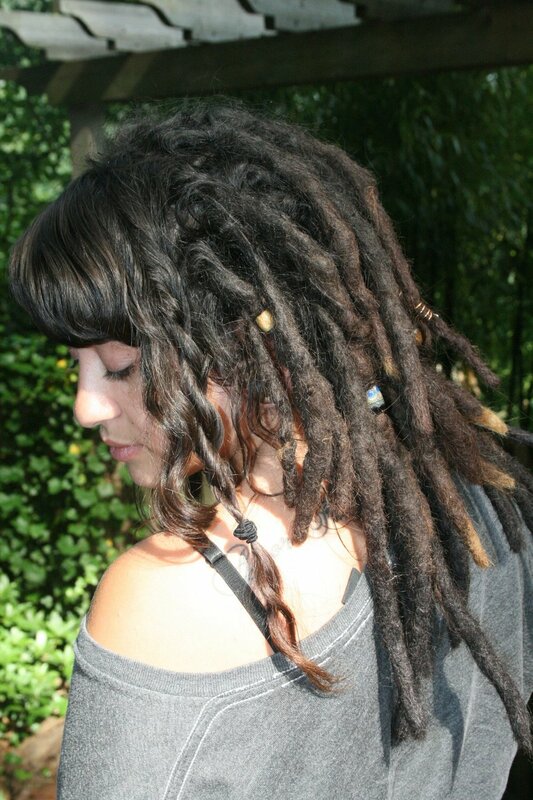 She can also create custom extensions just for you. Professional, talented and reasonably priced, you cannot do better than 'Make Me Dreadful'." - Kristin P.
"To say Erika is talented, is an understatement. She is an artist. She is brilliant. She will give you exactly what you are looking for. Her work is clean, and she works at a rapid pace. 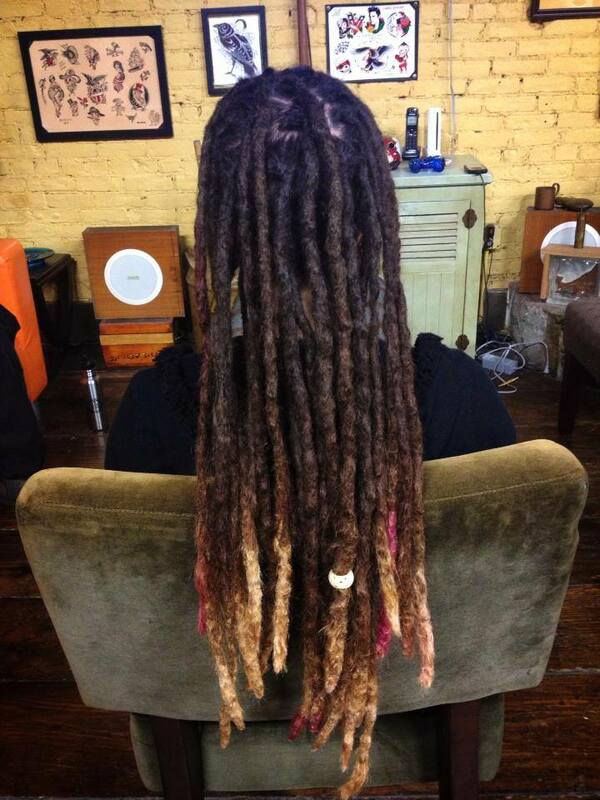 I get so many people amazed at the fact that my dreads are 7 months old. They look like I've had them for years. I could not have asked for a better stylist. She created my vision. I love what she does. I highly, highly recommend her. She has a great personality to boot. 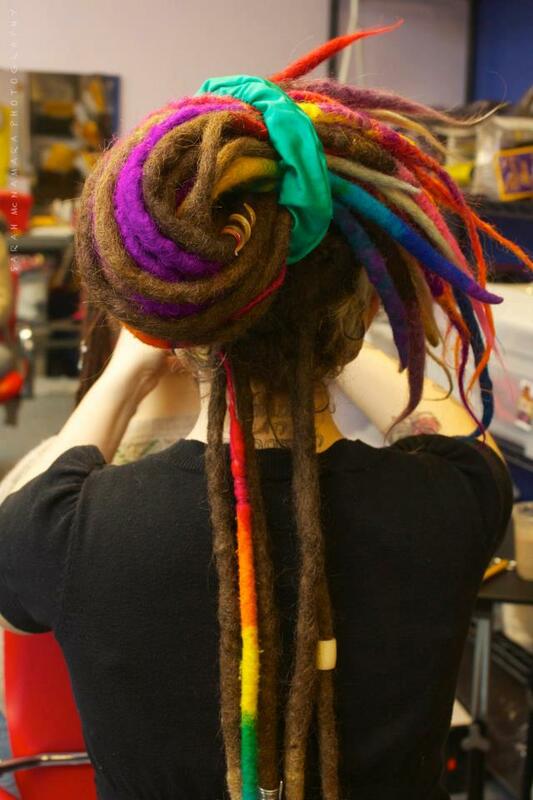 Get your dreads placed and maintained by Erika!! You will be so happy you did!" 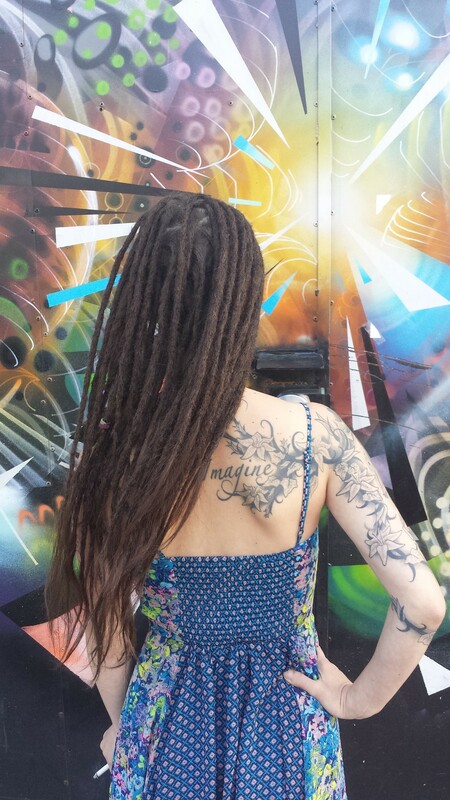 - Sarah M.